Happy new year everyone! I am SO energized and ready for 2015!! As I reflect on 2014, I can honestly say that I wouldn’t be where I am, if it wasn’t for the incredible support of other women in my life. In addition to my existing group of best girlfriends, I reconnected with old friends. I also made some new friends, who I feel so grateful to have met. When women work together, uplift one another, encourage one another and most importantly SUPPORT one another, incredible things really CAN happen! Can women do it all? Absolutely! 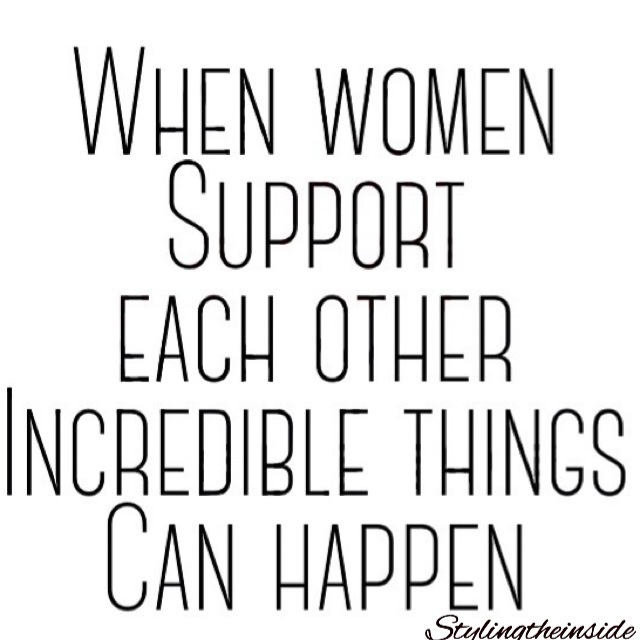 However, it would be impossible without the support of other strong supportive women! In 2014 a lot of growth emerged for me, and the truth is, I had to get through some tough stuff to get there. 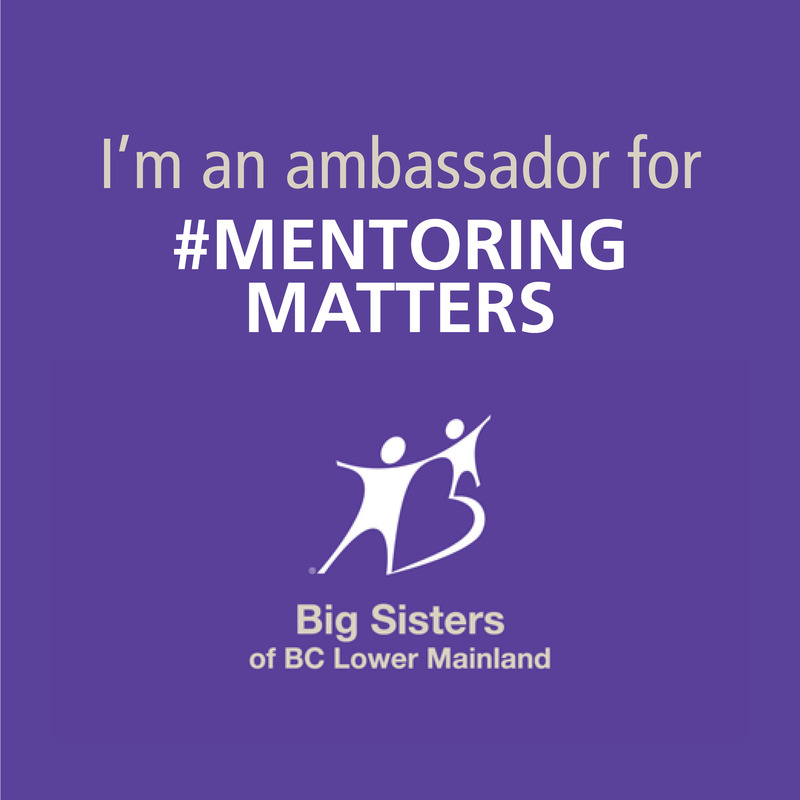 Along the journey I made connections, had meaningful conversations, and received inspiration from other women. In turn, this helped me stay on my path of self-discovery, and living my truth. Cheers to a new year filled with inspiration, motivation, encouragement, and most of all support!